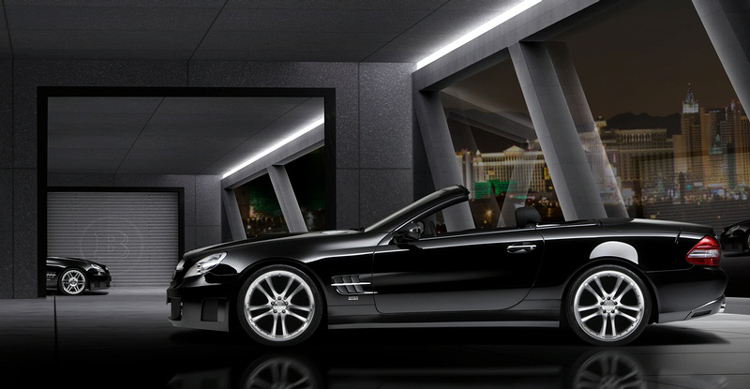 Brabus , a well know tuning firm prepared the facelift version of Mercedes SL. 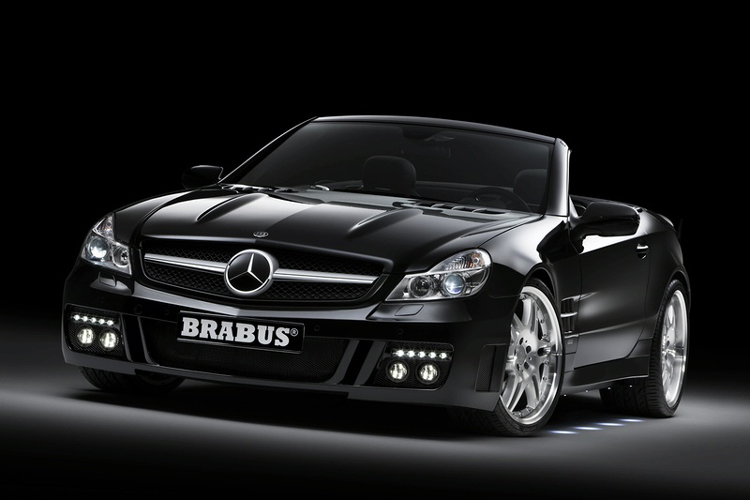 Brabus wanted to impress everybody with this amazing tuning kit. 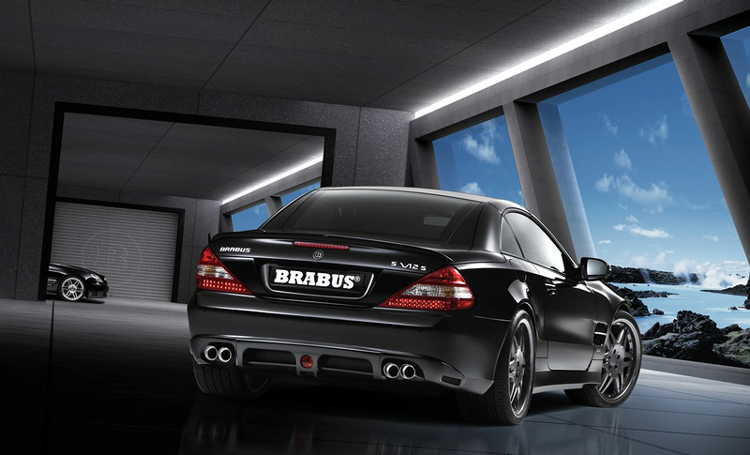 And now, if there are many tuners, Brabus prepared a tuning kit with exceptional technical details that canâ€™t be competed. 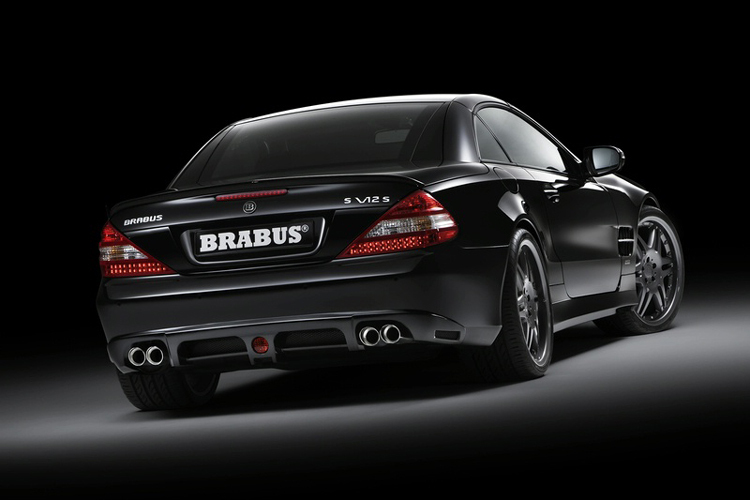 Brabus mounted on new SL the most powerful engine they had, the one from Brabus Rocket. This is a V12 bi-turbo of 6.3 liters that produces 730 hp and with 5 speeds automatic gear box. The new SL accelerates from 0 to 100 km/h in 4 seconds, from 0 to 200 km/h in 10.5 seconds and the maximum speed is of 350 km/h. I really love this car! It’s pretty impressive!